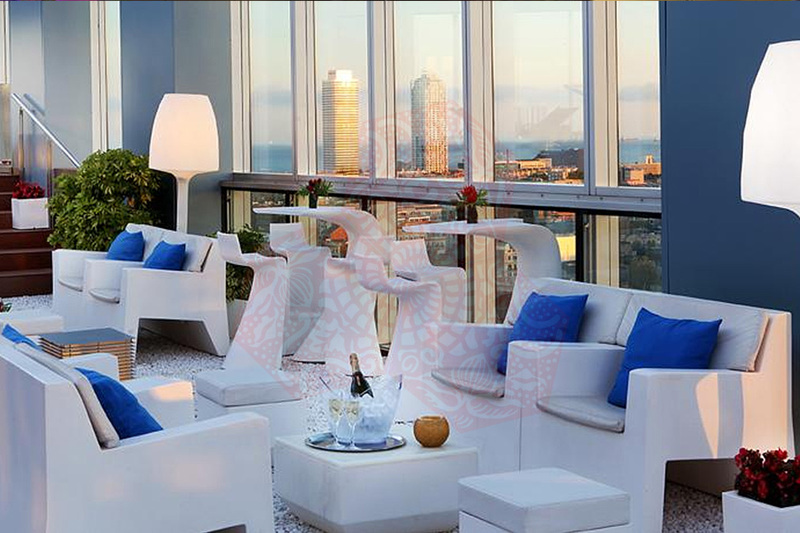 Use the form below to contact accommodation BCN HOTEL NOVOTEL CITY directly. 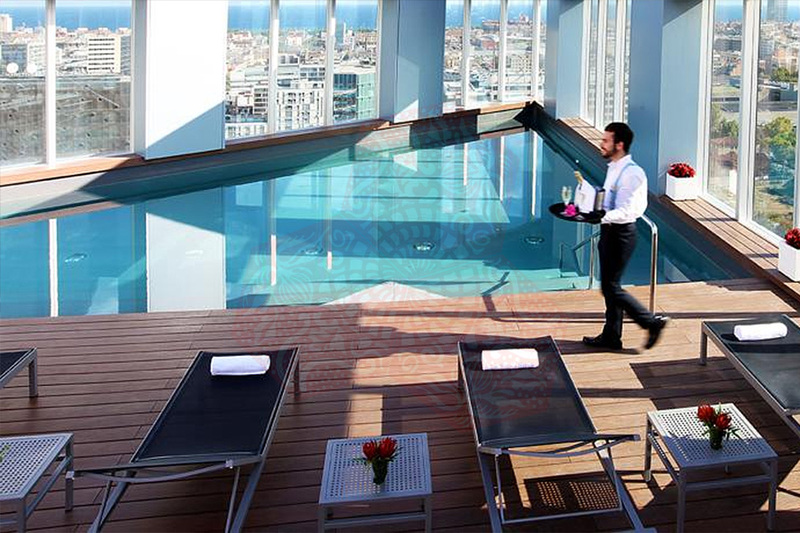 BCN HOTEL NOVOTEL CITY is a design hotel offering a free gym, Hammam. 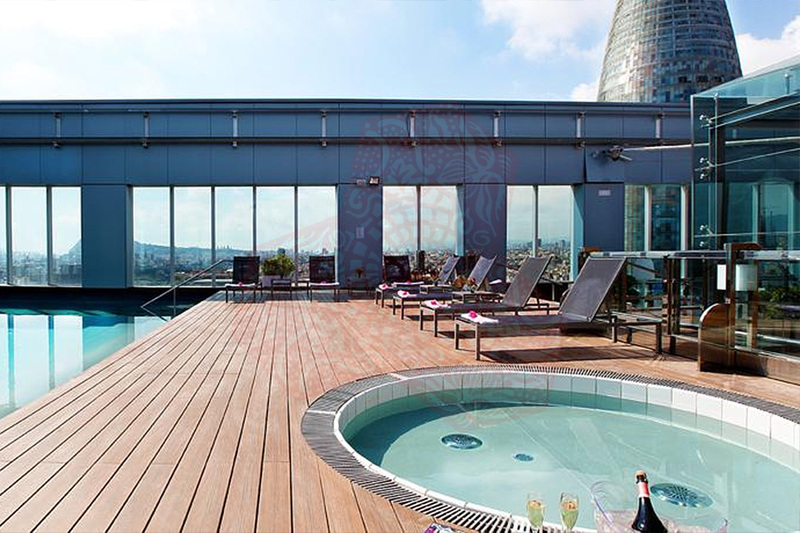 a roof terrace with a children pool and a seasonal outdoor pool with views of Barcelona. 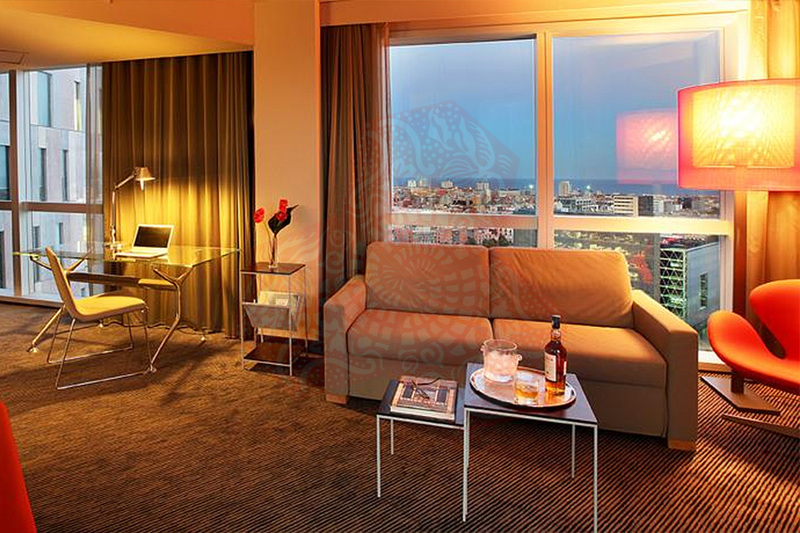 The stylish rooms include free Wi-Fi and flat-screen satellite TV. 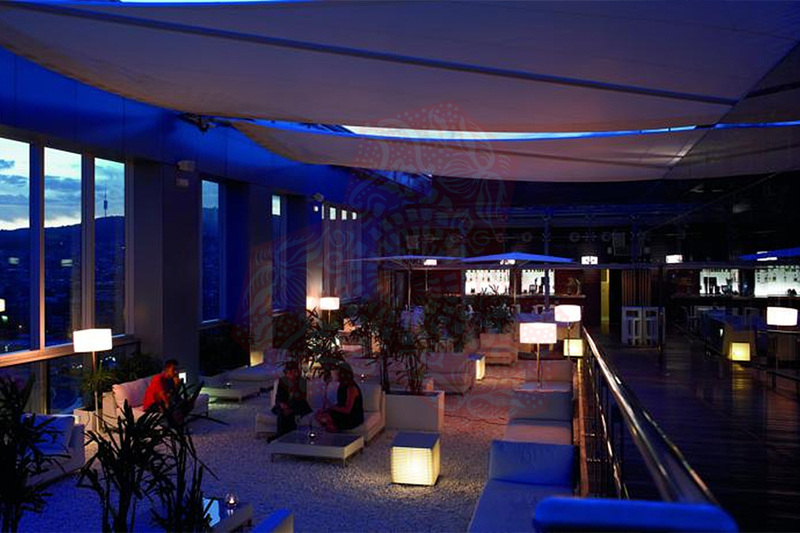 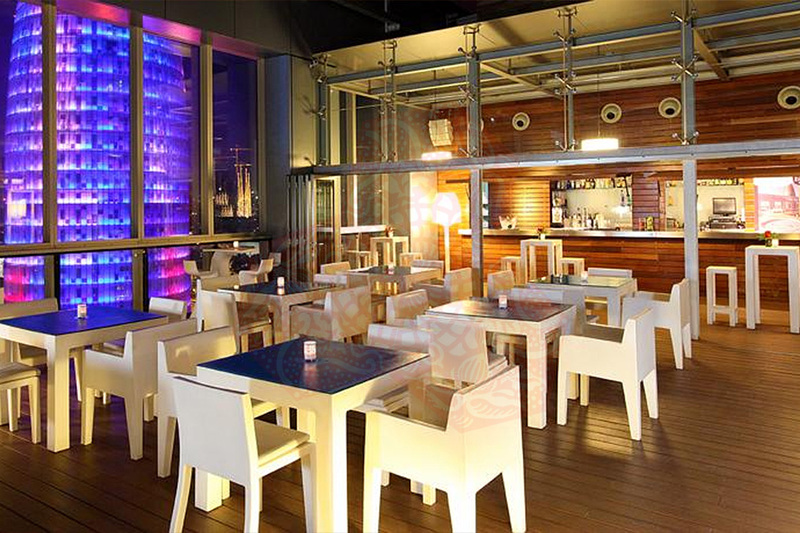 The hotel is situated next to Glòries Shopping Centre and the Agbar Tower, designed by Jean Nouvel. 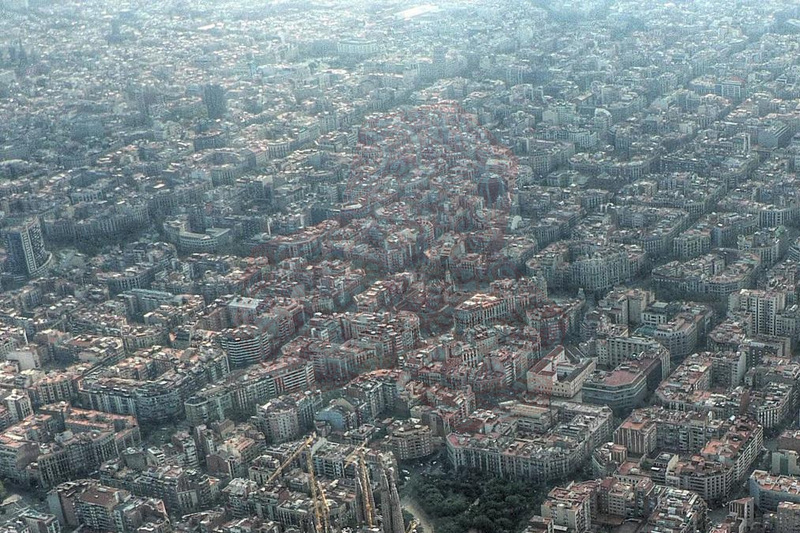 The Sagrada Familia Basilica and Bogatell Beach are both a 20-minute walk away. 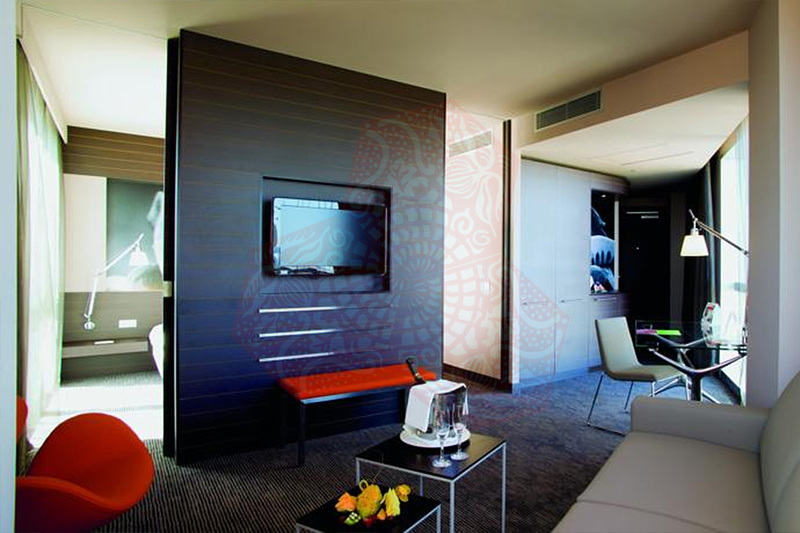 The air-conditioned rooms at BCN HOTEL NOVOTEL CITY have simple, modern décor and include tea and coffee-making facilities. 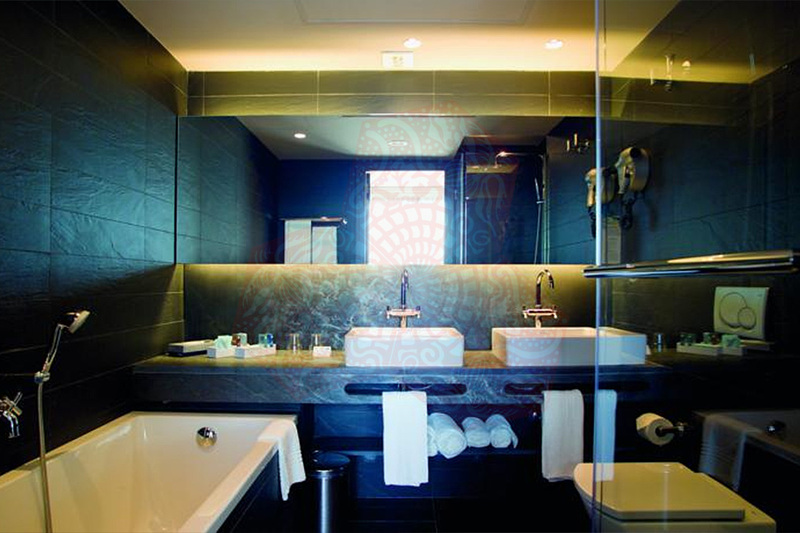 Up to 2 children under 16 stay for free when sharing with parents.